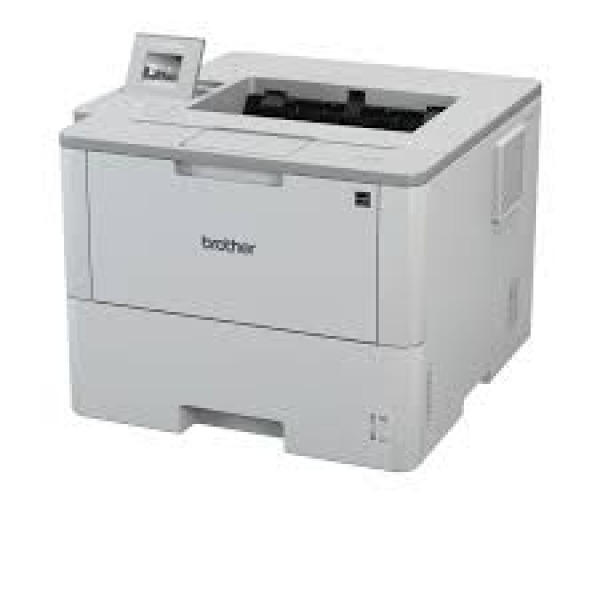 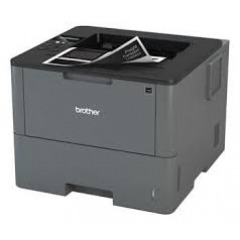 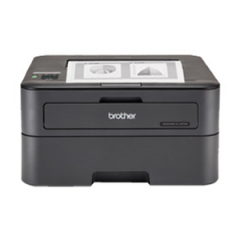 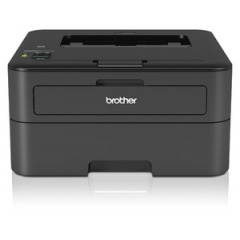 Brother HL-L6400DW monochrome laser printer is designed for mid-sized workgroups with demanding print volumes looking for low cost printing and business reliability. 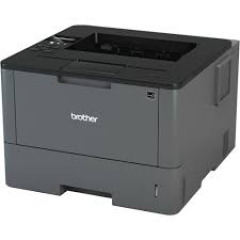 Realize a low total cost of ownership due to its included super high-yield toner cartridge and even lower cost output from the ultra-high-yield replacement toner cartridge. Maximize your workgroup's productivity with a blazing fast print speed up to 52ppm and a large, 570-sheet paper capacity. 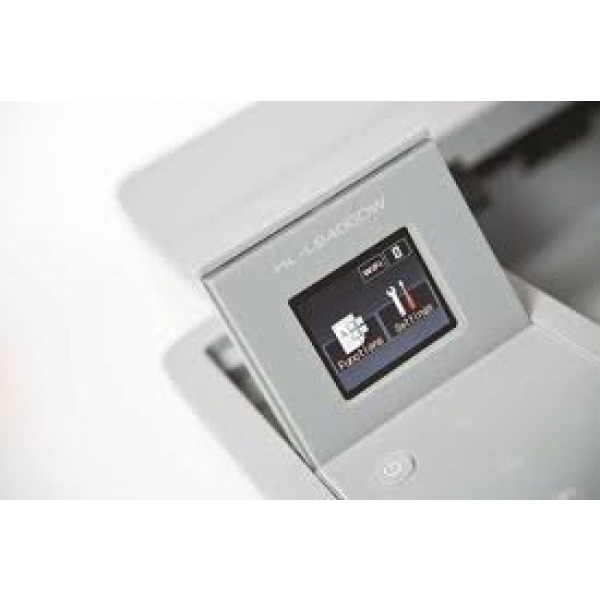 Scalable to fit virtually any office, add either optional trays to increase capacity to 1,610 sheets or transform this printer into a floor-standing model with the tower tray option (520 sheets x 4 trays). 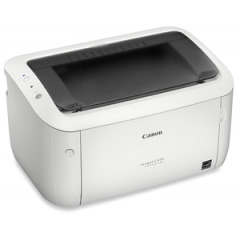 Advanced security features provide network user authentication and an adjustable color Touchscreen display enables direct printing from popular business cloud services.